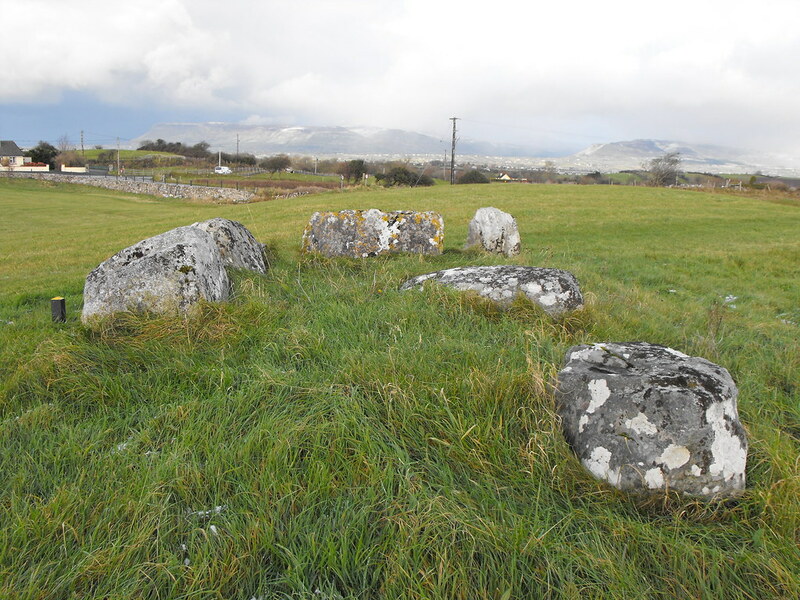 The Standing Stone: Tomb 59, Passage Tomb, Carrowmore, Co. Sligo. 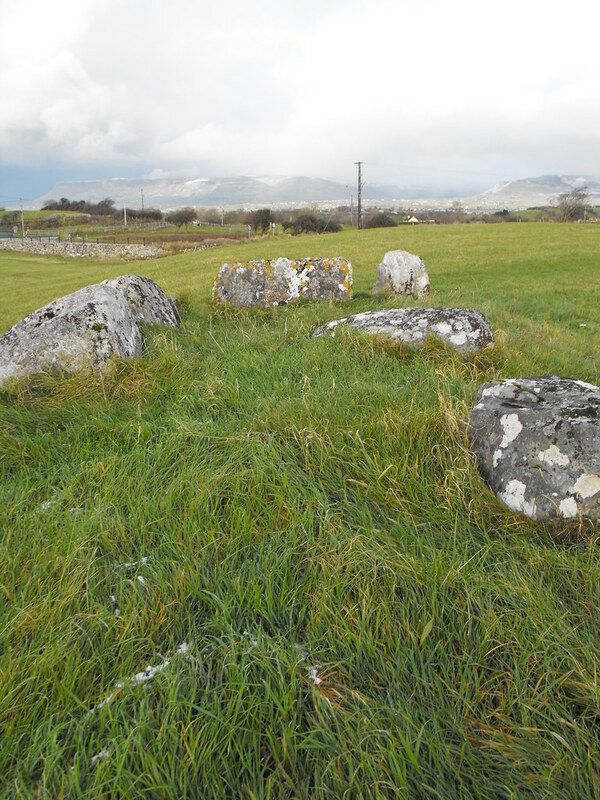 Tomb 59, Passage Tomb, Carrowmore, Co. Sligo. 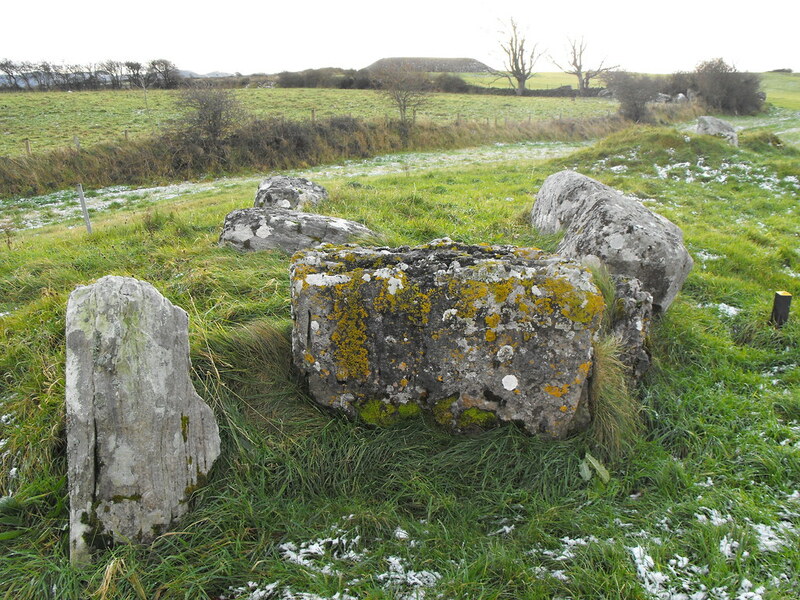 Location – In the main field of tombs behind the visitors centre. 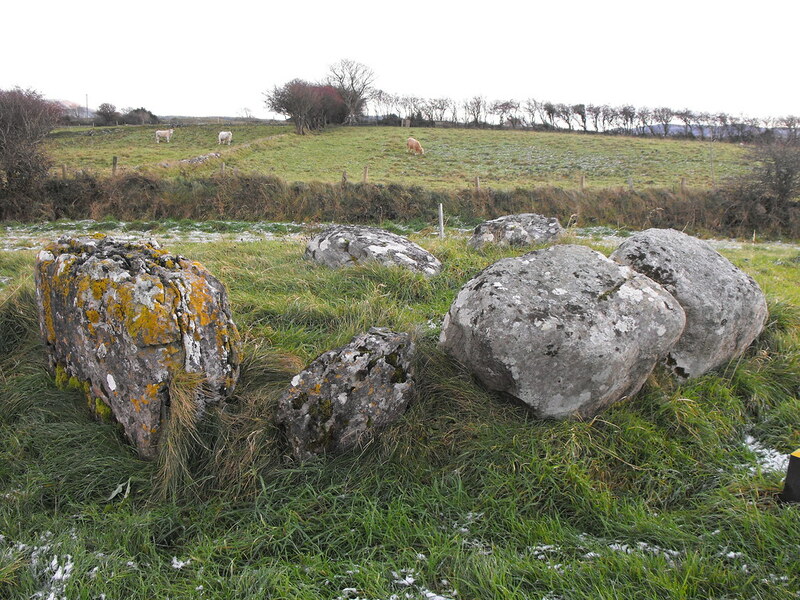 Description and History – Again this is another very ruined tomb and no full excavation has been carried out here. 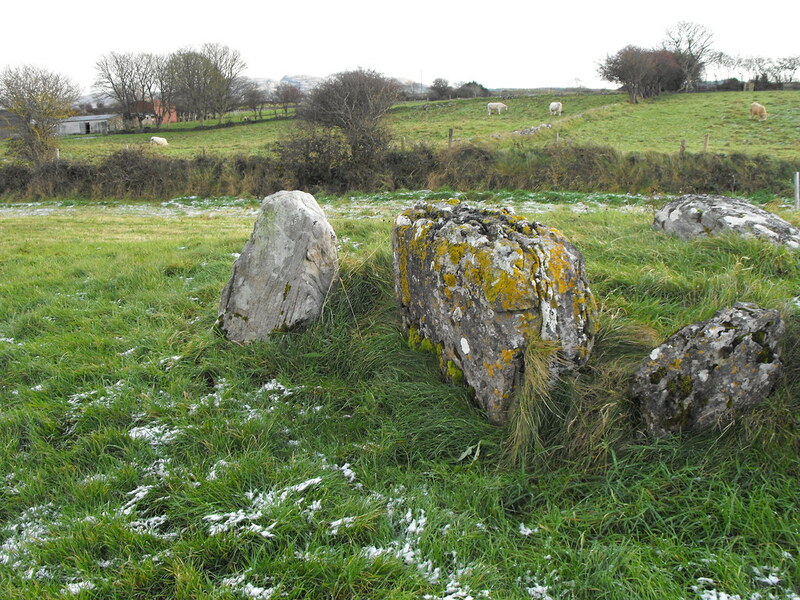 No stones remain of the circle but 9 stones remain of the inner tomb which may have been cist like in nature. Some bones have been found here.